We supply wholesale video games, consoles, and accessories for all major formats, including Nintendo DS, DSi, DSi XL, 3DS, Sony PlayStation PS3, PS2, PSP, Vita, Microsoft Xbox 360, PC, blu ray and DVD discs, and Apple iPad. Our stock list includes several thousand titles. Significant number of goods arrive in our warehouse every day. This includes both new releases and existing back catalog items. Our customers include video game retailers, wholesalers, and distributors. All items are stored in our warehouse in London. 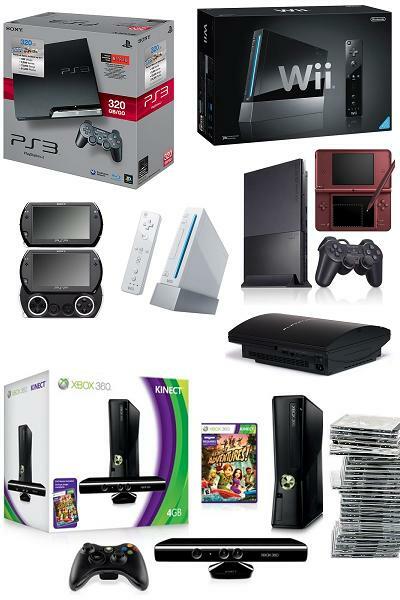 Video games and consoles are mainly European PAL format. Please ensure the supplied games do not have any compatibility issue in your markets before ordering. The hardware, consoles and accessories, are either European type power plug with 2-pins or UK plug with 3-pins, 220V power supply. The European stock video games and consoles include 5 major European languages, English, French, German, Italian, and Spanish.